"My client is not in a hurry," Antoni Gaudí, said the pious architect referring to God. The December 2011 issue of National Geographic magazine by Jeremy Berlin examines the architecture and nature-inspired design behind Barcelona's Sagrada Familia, including why it remains a work in progress and very much ahead of its time. 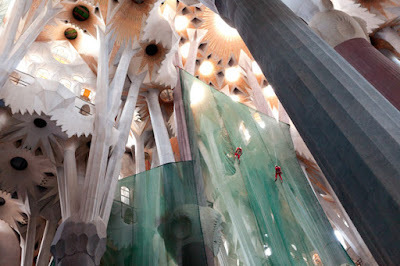 When Pope Benedict XVI said Mass there this fall, the Sagrada Família was already 128 years in the making—and still not finished. 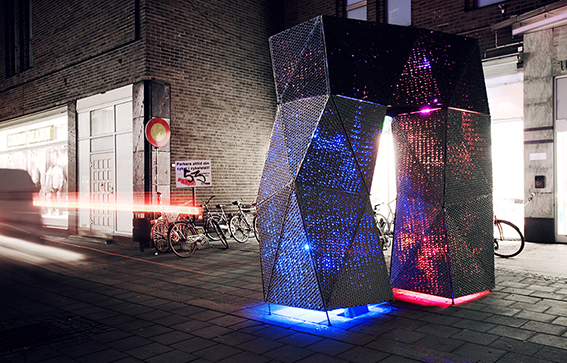 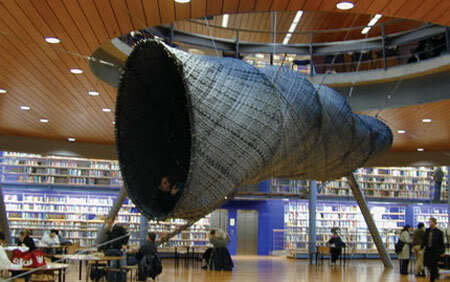 DUS Architects has created the Cocoon- an interactive lounge that inhabits the lobby at the Delft Faculty of Architecture. 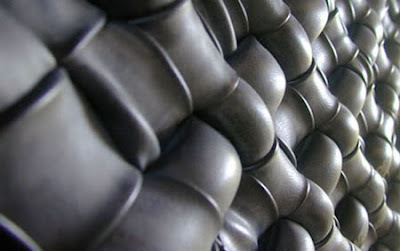 The flexible skin, measuring 32m3 is constructed of 150 inner bicycle tubes, measuring 20 meters each that can be inflated separately, responds both to user and spectator, adding to a new dimension to all types of environments. 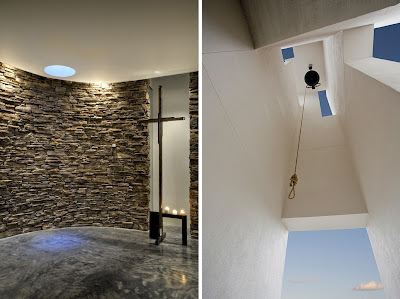 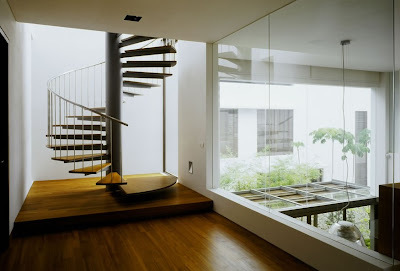 Cool Spaces! 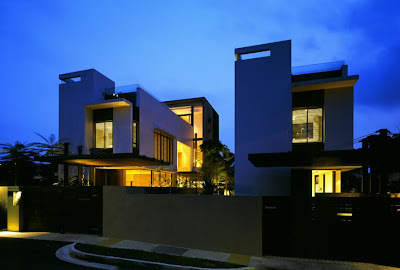 is a dynamic 13-part series that brings alive some of the most provocative and bold architecture of the 21st century. Hosted by architect Stephen Chung, each episodes features public spaces from around the world, designed by architects pushing the boundary of contemporary architecture, materials and process. 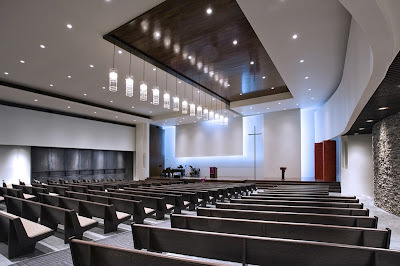 Produced for Public Television, Cool Spaces! currently in pilot phase, offers viewers an experience of these public spaces as never before. 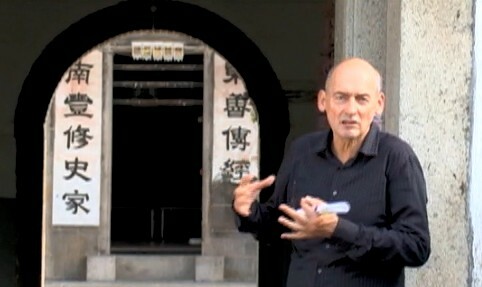 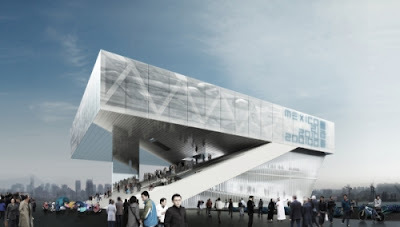 But the architect and producer are seeking the support of architecture lovers everywhere. 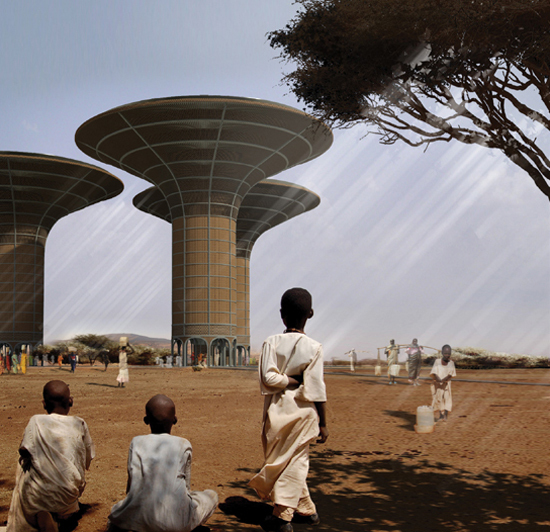 To lend your support email DIFundSubmission@pbs.org before 3rd December, 2010 to make this a reality. 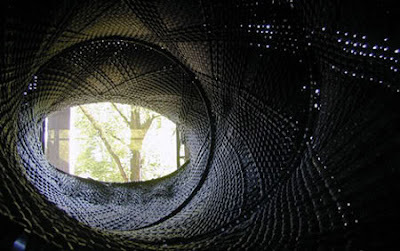 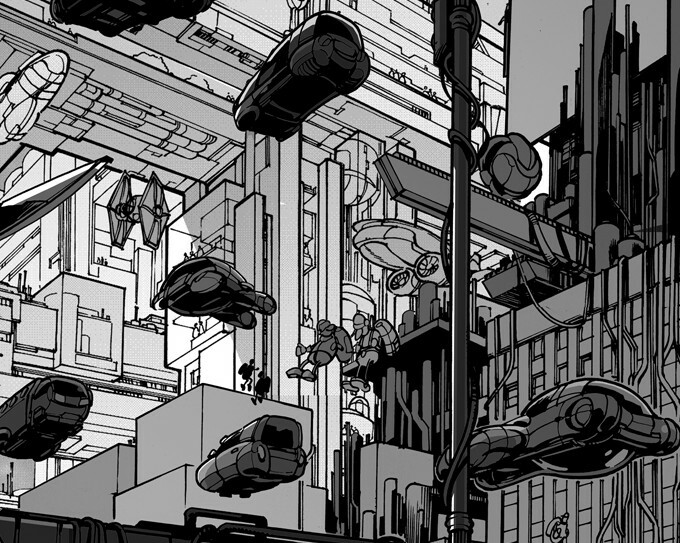 Remix Architecture from Remix Architecture on Vimeo. 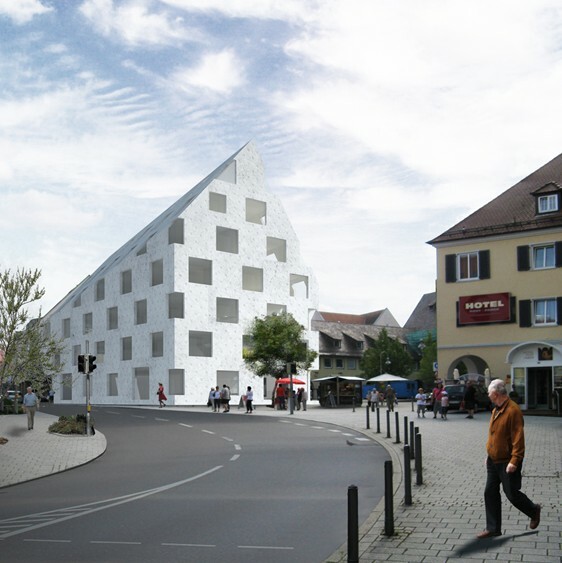 The competition entry for the extension to the Crailsheim Town Hall, Germany by Madrid based architects Rodriguez & Oriol. 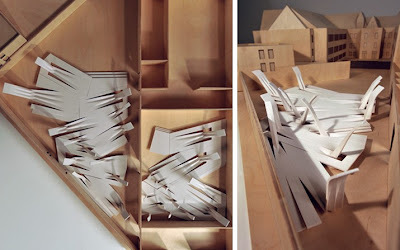 The proposal is a compact volume, shaped to relate to the context of gabled roofs adjacent to the site but moulded and patterned as a sculpture with light and shadow to emphasize its abstraction. 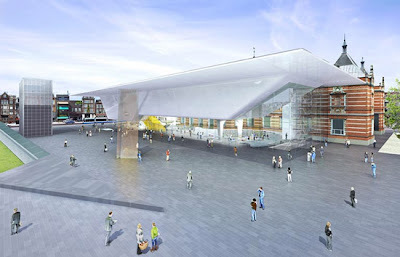 The Royal Liver Building designed by Rogers, Stirk + Harbour Partners was conceived to be a catalyst for ongoing urban regeneration in Liverpool. The design proposes a grand glazed serpentine roof providing a sheltered venue for major public events and framed views towards the River Mersey. 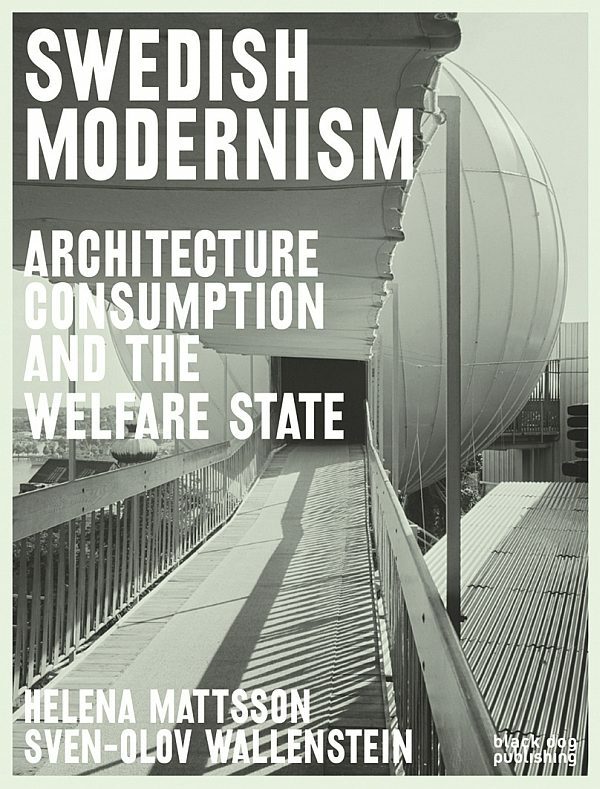 a comprehensive reader analysing the role of modern architecture, city planning and consumption in the construction of the Swedish welfare state. The book draws mainly from the formative phase of the Swedish model, but also on European and American examples, and highlight the contradictions and complexities of the process of modernisation. 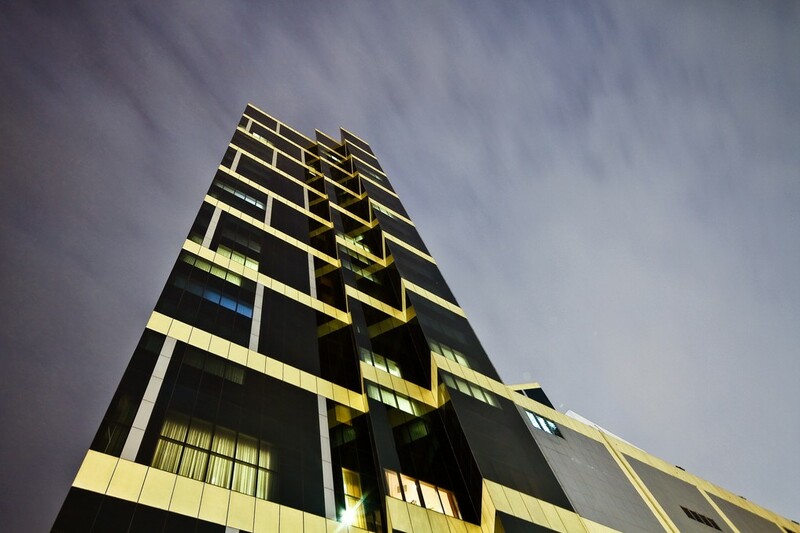 From now until 31st December readers of architechnophilia will get a 40% discount any orders for this title. 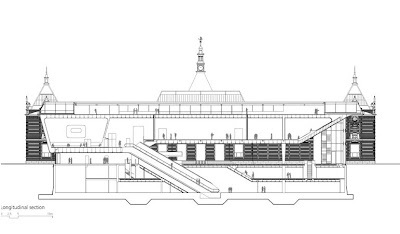 To order, simply email jess@blackdogonline.com with architechnophilia in the subject line with your delivery address and the book(s) will be despatched with an invoice. Weathers Permitting was a proposal for the 2010 MoMA/ P.S.1 by architect William O'Brien Jr. 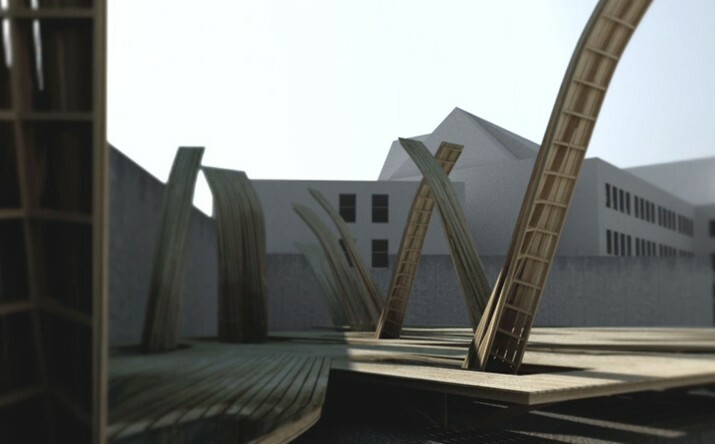 The installation was envisioned as a continuous yet varied landscape, that manifests as an elevated boardwalk that invites participants in the repetitive cycles of time and the environment. 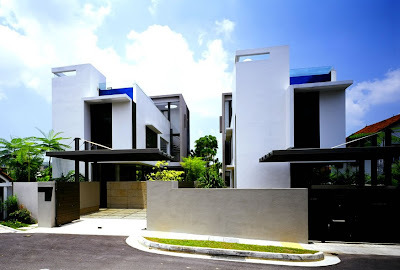 This pair of townhouses located along Berrima Road in the Adam Road district, Singapore was designed by K2LD Architects. 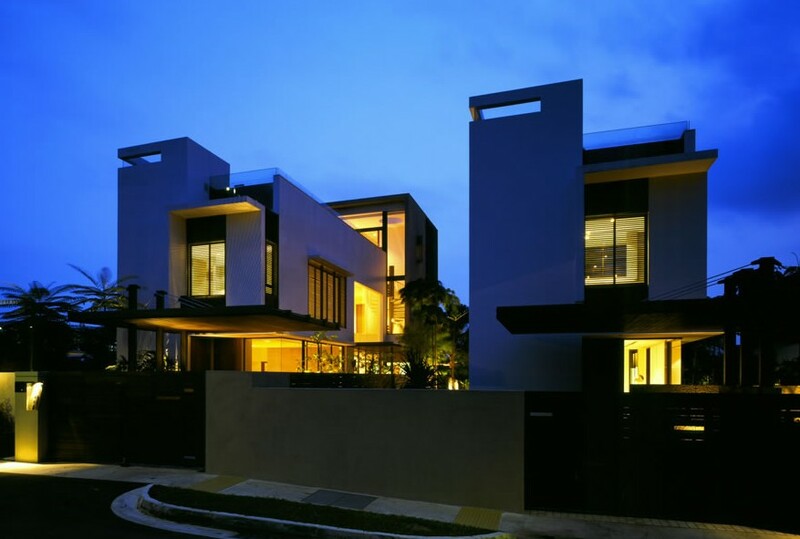 Long and narrow, the houses share a central Oku – a spiritual void between which a tropical garden emerges for respite and contemplation. 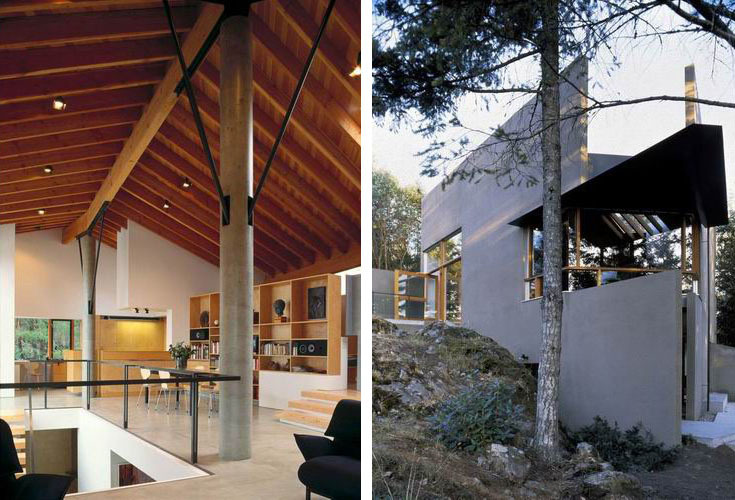 The houses employ passive design for cooling, notably in the concrete extrusions and recesses as well as the lap pool placed strategically on the roof for views and insulation. 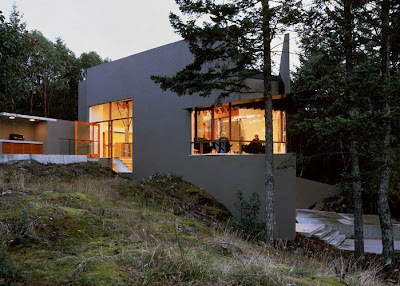 Designed for a retired couple, the Barnes House by Patkau Architects is located on a rocky outcrop in British Columbia, Canada. With views of the Strait of Georgia under it's massive canopy, the house becomes a device framing the surrounding landscape for the occupants within. 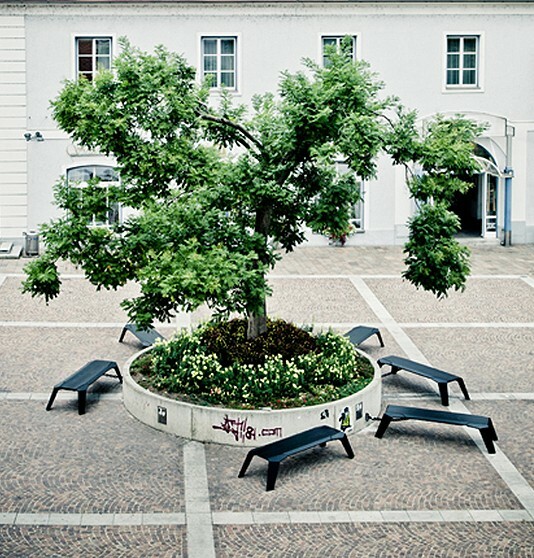 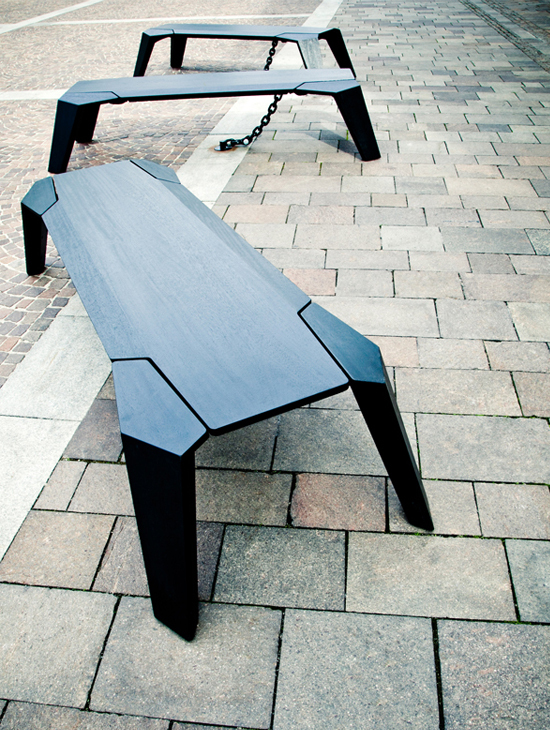 Designed by Thomas Perz & Petrus Gartler, the bench gets its name for the animal-like features. 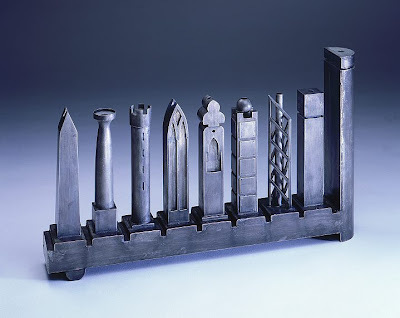 Getier allows a diversity of interpretation, the solid chain is works both an anchor as well as a point of motion, creating multiple variation in their arrangements. 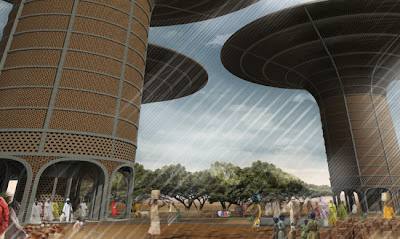 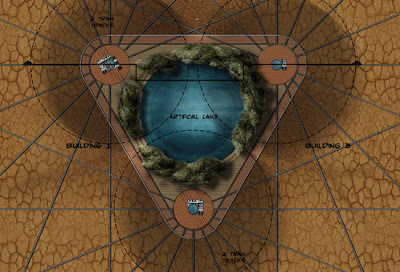 Seeking a design solution to the increasing water shortage in the Sudan, Polish firm UGO Architecture (previously H3AR) have proposed a building that formally marries access to and storage of underground waters with a building inspired by a traditional water tower and also by the symbol of the african savanna - the baobab. The Tampa Covenant Church located in Tampa, Florida by Alfonso Architects. 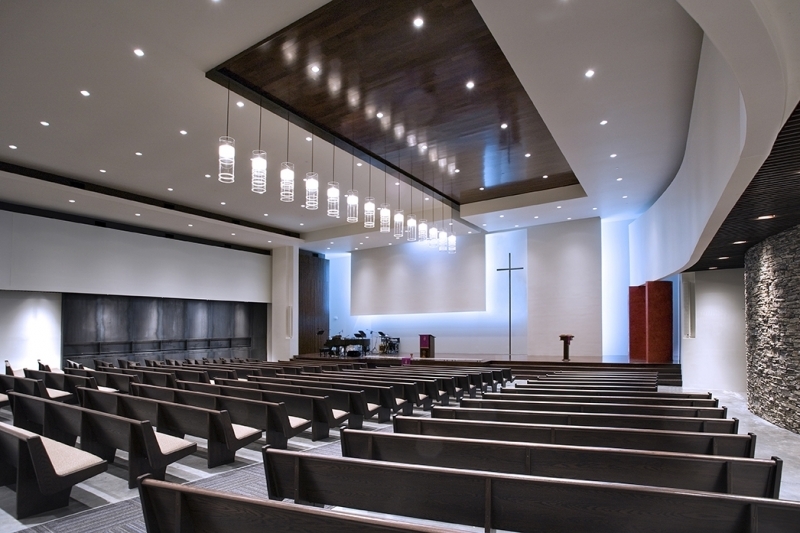 The 25,000 ft2 volume contains a sanctuary, offices and classrooms for a congregation of 450. 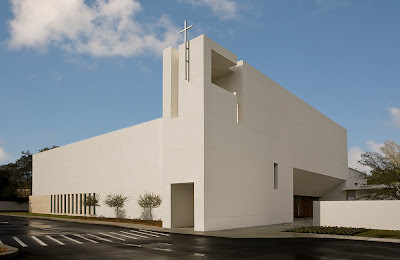 Although modernist in appearance the proportions of the church's interior and exterior were designed from a marriage of the Fibonacci series and numbers of biblical importance. 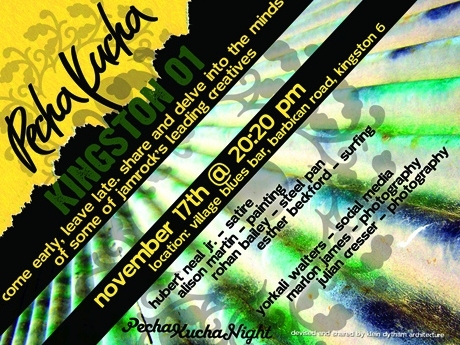 Pecha Kucha Night Kingston is a creative event that brings together a cross section of creatives (artists, writers, poets, photographers, chefs, etc) to share their works, interests and obsessions in a series of short presentations on art, fashion, life, food, architecture, community, film, furniture, music and more. Rendering and walk-through of the proposed renovation to the Stedelijk Museum in Amsterdam by Benthem Crouwel Architects. New Competition Gives Young Architects and Designers a Forum to Discuss New Ideas and Perspectives. 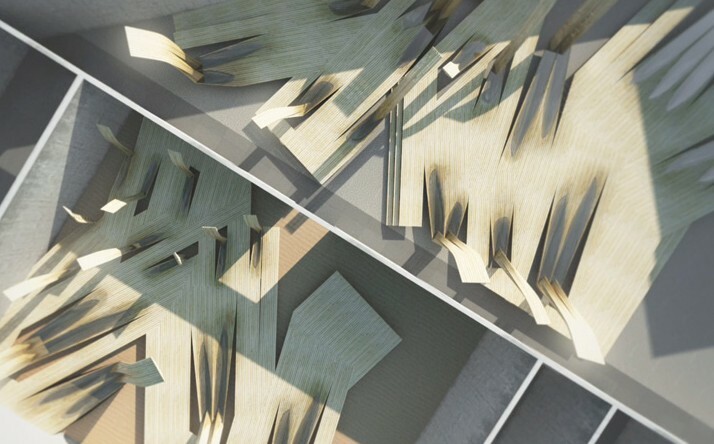 The competition invites young architects and designers to share their portfolios and philosophies with an esteemed panel of judges. Two talented winners will be awarded with a public forum and the rare opportunity to share their perspective on what architecture is with the design community. A new sports and activity centre in Saint Gilles in France by architect Jean-Marc Rivet. built on a low budget the building includes a green roof and a photovoltaic plant. 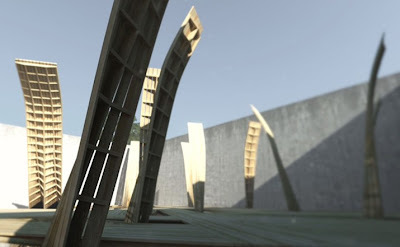 A documentary entitled Shelter by Jason Sussberg follows Lloyd Kahn, author of Dome House as well as other books on home construction, and an advocate for contemporary craftsmanship. 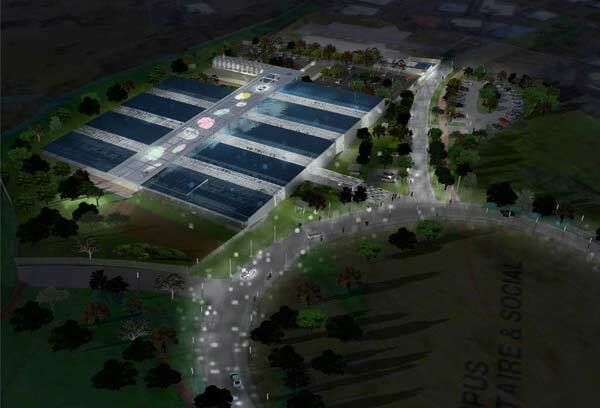 After months of activity, the Universal Expo of Shanghai closed. 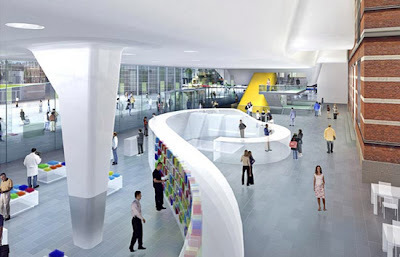 The Spain pavilion, also known as the basket, have over 7 million visitors and has awarded the bronze medal it's architectural design by the International Exhibitions Bureau. Studio Banana TV has produced a video about the Spanish pavillion for Shanghai world Expo 2010 designed by the architect Benedetta Tagliabue of EMBT. The competition entry for the Mexican Pavilion by AS/D architects generates a dialogue with the Mesoamerican geometry. 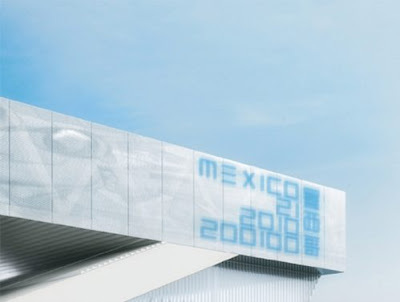 The lower façade records and projects the daily activities in the space acting as an ephemeral & active mural whilst the upper areas features a selection on Mexican endemic vegetation. 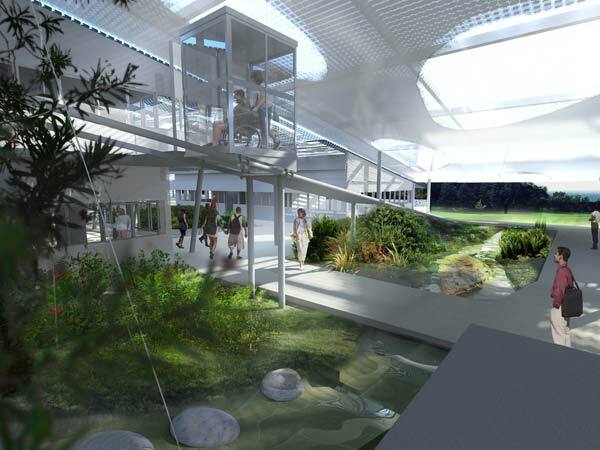 The competition entry for the University of Craft Trades in St Clare, Guadeloupe by architects Pile et Face (Marc Jalet & Émile Romney). 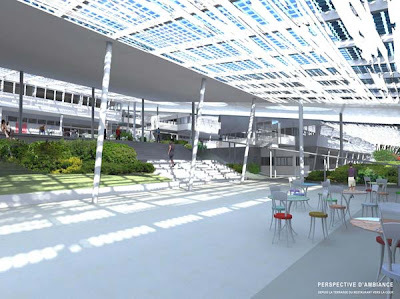 The spirit of the school is based on casual exchanges; this became central in the design with different users, programme, gardens and corridors interwoven under a large photovoltaic canopy. Designed by Arkhefield architects the house located in Brisbane, Australia. From a simple material palette of concrete, timber, and steel the architects have produced a bold and dramatic elevation on entry that contrasts with the sedated, uncluttered interior spaces.